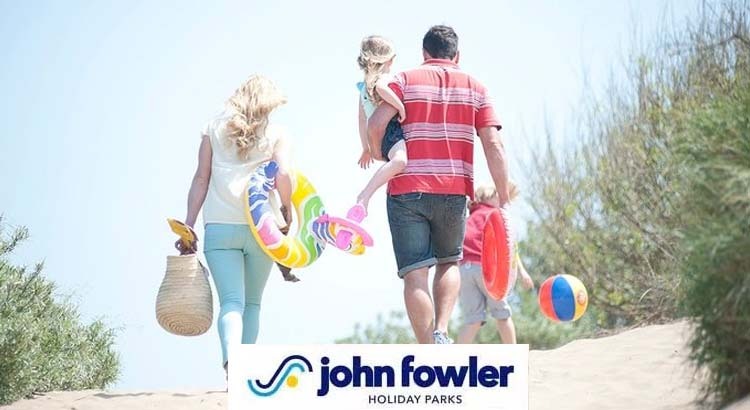 Cheap Toddler Breaks with John Fowler Holidays at Holiday Parks throughout Cornwall or Devon. We have this great offercode from John Fowler Holidays. 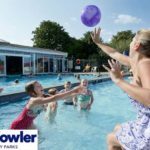 Book by 28th February and claim £25 off your next toddler break, the only condition of this offer is that you have one member of the family under the age of five in your party. 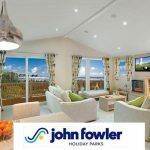 To claim your £25 booking discount, follow the link below and check out the John Fowler holiday website to check for their latest availablity and then enter the offercode when on the payment page. All of the John Fowler Holiday Parks are situated near the coast, with lots of stunning scenery to take in. Why now take a long walk on the beach and enjoy the fresh air! Perfect for building sand castles or exploring the rock pools. 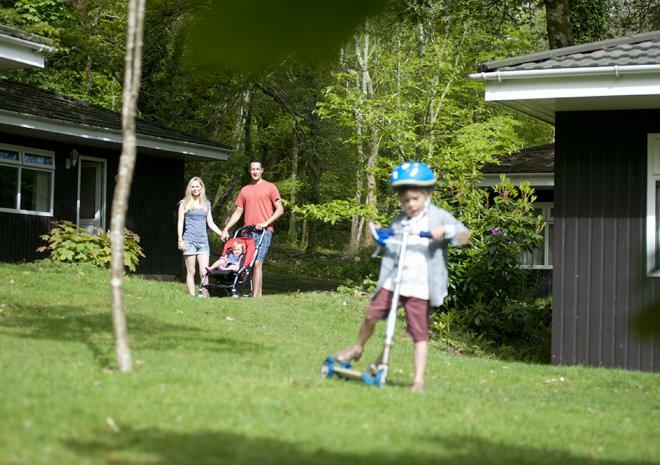 Or simply take a walk or scooter around the holiday parks, perfect to get the little ones sleepy. 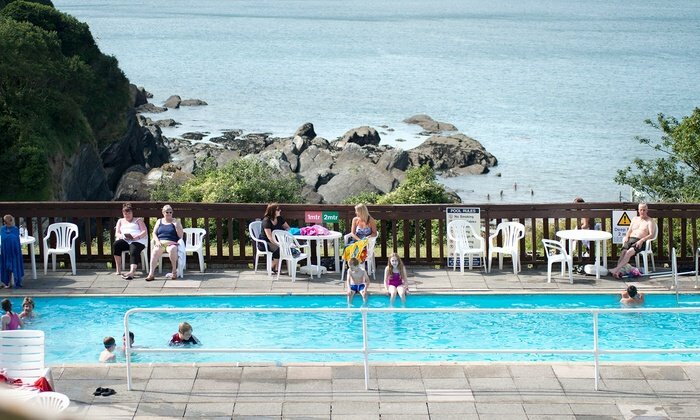 You’ll find a great range of toddler friendly facilities including heated pools, free kids’ clubs, free entertainment programmes, children’s play areas, crazy golf, soft play at all of their holiday parks. Toddlers will love to splash about in thier indoor or outdoor swimming pools. 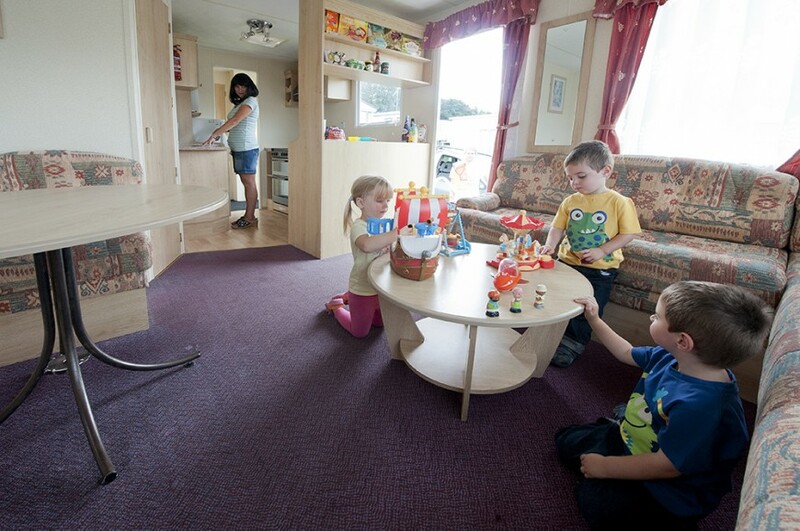 Thier holiday caravans offer you all your home comforts at a really affordable price with plenty of space for your little ones to play. What’s included in their toddler breaks? 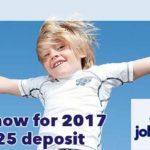 John Fowler holidays offers great value for money breaks for young families on a budget. With every booking you get all the following included at no extra cost during your stay. So to book your great value break today and claim your £25 vouchercode click the link below.